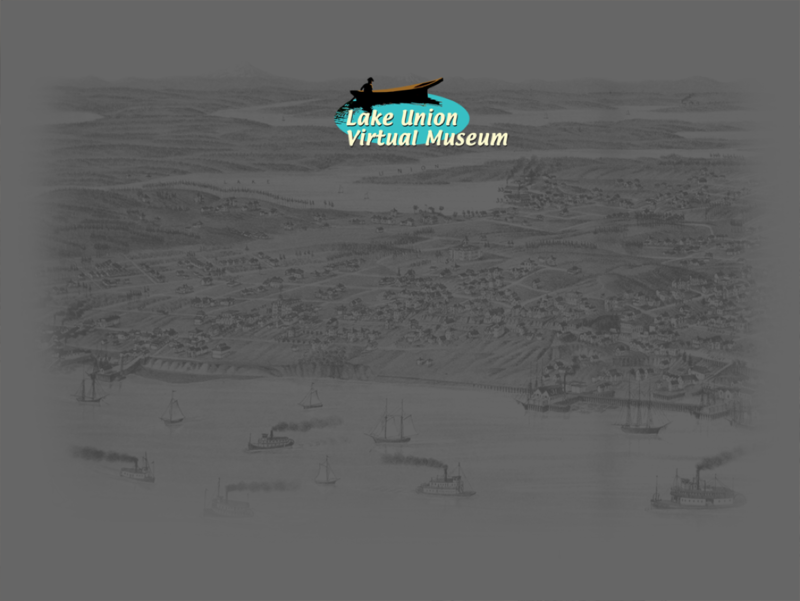 Welcome to the Lake Union Virtual Museum. This website is a work in progress, documenting the history of a fascinating place in Seattle, Washington. To start exploring the museum, watch the movie on this page, then go to our Exhibits page. This multimedia website is best enjoyed with a fast Internet connection using Firefox or Safari. If your connection is slow, it may take a moment for pages to open, movies to download and buttons to become active. Where did we get all the pictures and music?